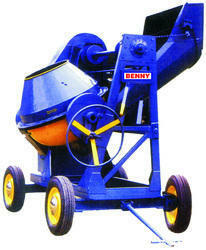 Our product range includes a wide range of hopper type mixer machine. Backed by our modern infrastructure facility, we offer Hollow Solid Block Making Machine. Looking for “Hopper Type Concrete Mixer machine”?